If you take your meat seriously, Delzad Khurshad Avari will help you savour nothing but the best. An erstwhile sous chef at Trinidad & Tobago, Delzad moved back to India last November and has been continuing to create magic with his cooking skills for the meat eaters of Mumbai. This week, he is doing 10 kilos of barbecue pulled pork which is rubbed with a spice blend that is his own creation, cooked slowly for eight hours in barbeque sauce, also his own creation. What’s in this for you? Well, you can place your order with him and your sumptuous treat will be ready to be picked up by Saturday. Along with the pulled pork, he will also be doing slow cooked spare ribs with rum barbeque glaze (Belgian pork ribs also available), and bacon wrapped mushroom stuffed chicken breast with gravy and smooth mashed potatoes. On the side, you can also order for cheesy cauliflower gratin with bacon bits (INR 350), and mashed potatoes (INR 200). Half a kilo of barbeque pulled pork is priced at INR 800, and one kilo for INR 1,500. 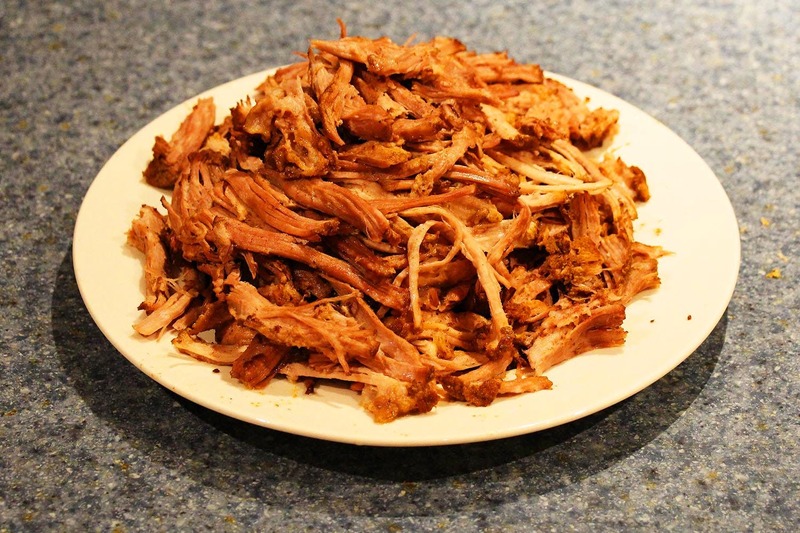 The bookings for pulled pork closes tomorrow, on August 8 so order in NOW! The order will be ready to be picked up on August 11, Saturday. An independent chef, Delzad uses his huge kitchen to create yummy dishes, week after week. If by chance you miss out on booking your portion of the pulled pork this week, he will be doing it again the next week along with whole roasted chicken rubbed with spices and crispy chicken, a special treat for the Parsi New Year. This will be served with rustic rosemary roasted baby potatoes and a rich mushroom gravy for INR 1,200. For the sides, you can call for mashed potatoes, cauliflower gratin, and buttered herb rice as well. The orders for this week close on August 13 (Monday) and will need to be picked up on August 17 (Friday). All you have to do is place your order on +91 88798 10224. And once your order is confirmed you will need to pick up your portions from Delzad’s house in Forjett Street in Tardeo. Given he keeps doing these cool things, you should follow his Instagram page to know more and place your order before the time runs out.